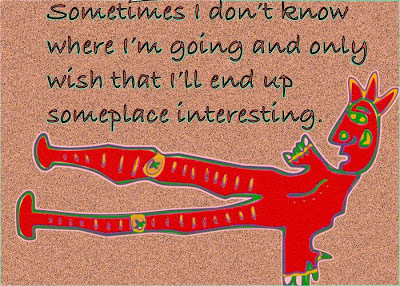 Diaristic Notations: I don't know where I'm going . . .